"Monowheels Draw attention, crowds and questions where ever they go"
Tom 'The Atom' Anable can perform monowheel riding displays and stunts. 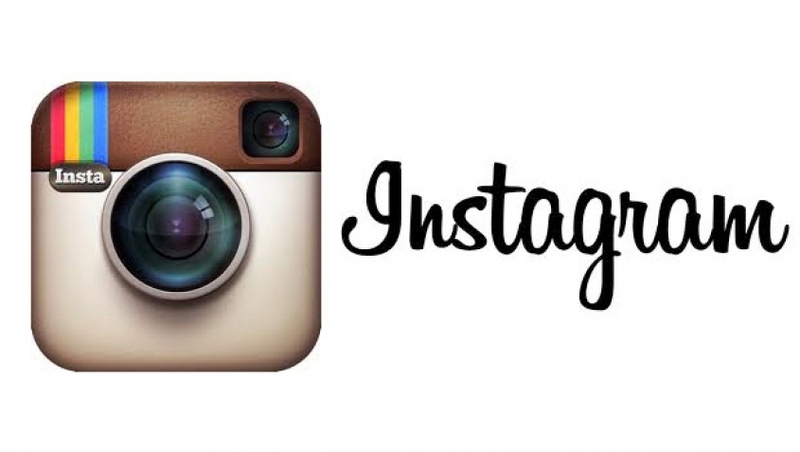 its simply something people havent seen before! 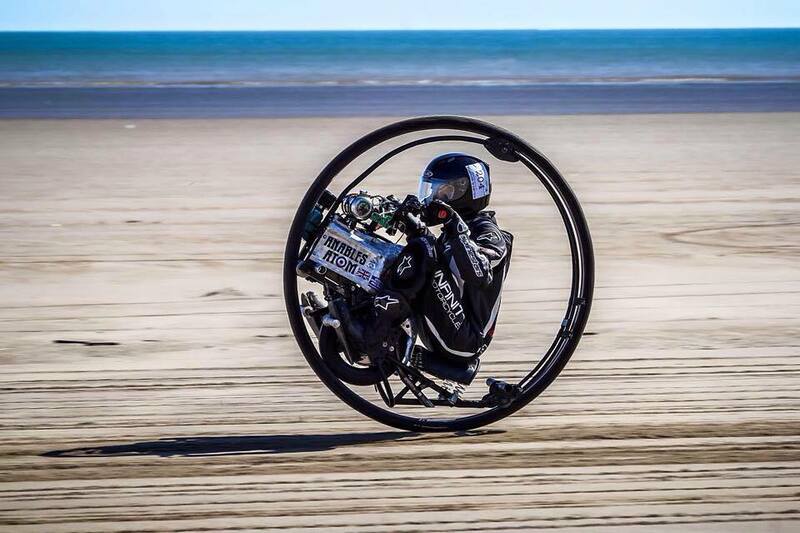 Tom Anable and his monowheels are avaliable to hire for riding displays, stunt shows and static displays. A unique attraction for your events, shows, product or buissness. 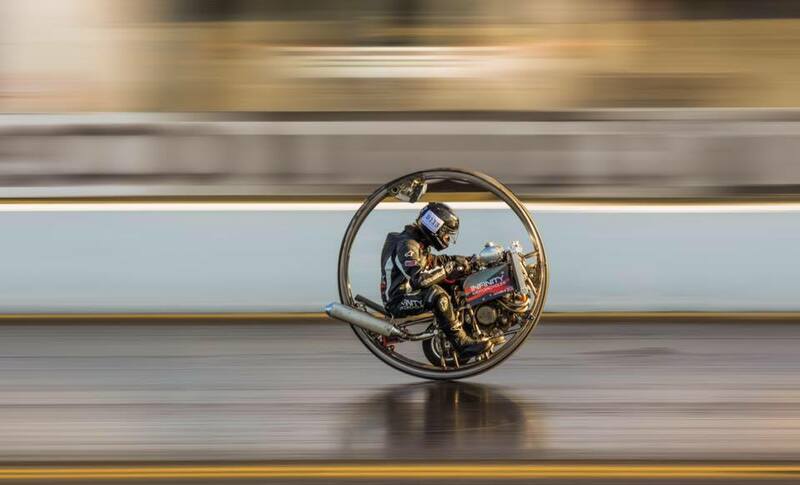 "Tom 'The Atom' Anable to attempt the World Monowheel Landspeed Record"
The Current Guinness World Record for Fastest Monowheel Motorcycle is held by Kevin Scott of the UK with a topspeed of 61.2mph in 2015. "The British Monowheel Assocation is born"
Working seperatly in sheds all over England they came together to pitch their nerve, machines and ideas against each other. The First Offical British Monowheel Association Meeting took place on 19th and 20th of August 2017 at Elvington Airfield Yorkshire. Join the group for further information. @KipBishop @oliviamunn @El_Hormiguero Thats not Robbie thats "Neil"